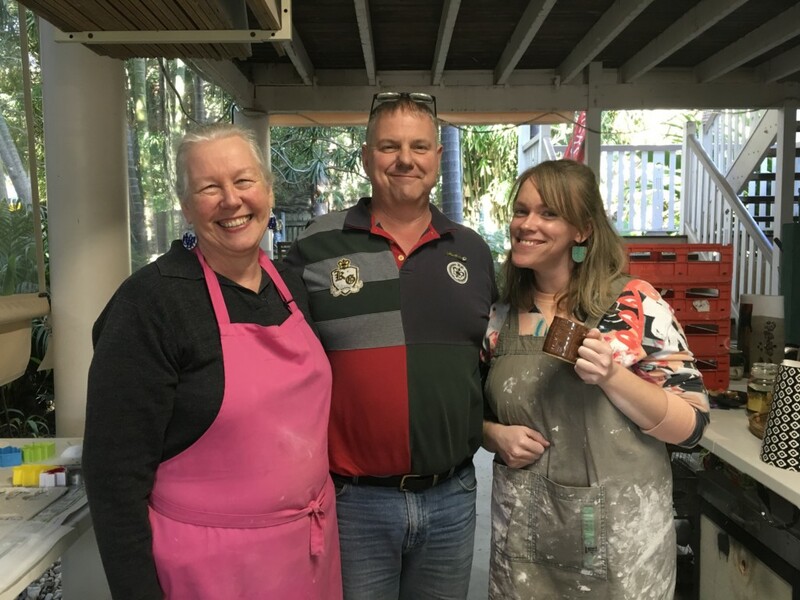 Australian Ceramics Open Studios (ACOS) is an annual nationwide weekend held event that celebrates clay, community and creativity. 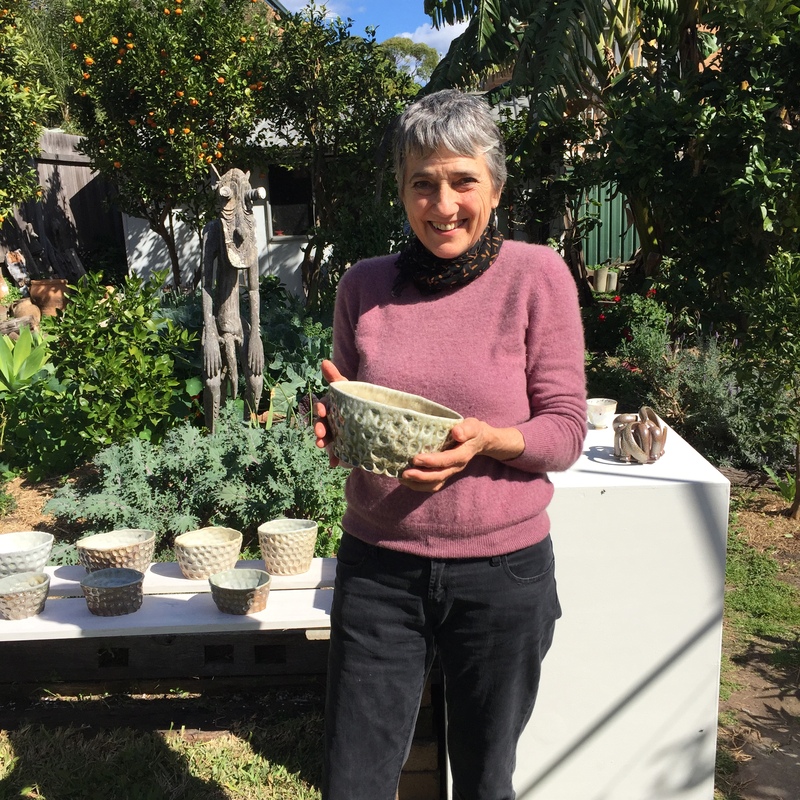 Hosted by The Australian Ceramics Association, more than 140 ceramics studios – including many in and around Australia’s capital cities and regional centres – open their doors to offer insight, practical demonstrations and the chance to take home a handmade piece. Whether you have a newly established or well-known studio, if you are an inner city group, a regional potter or in the suburbs, everyone is welcome to apply. This will be TACA’s 6th national open studio event. In 2017, 144 studios opened their doors around the country – mostly individual potters in their studios, but also lots of groups and potters sharing studios with other potters. Gather together some local potters and share a space, or set up a local trail in your area. We will guide you by showing how others have done this in past years. NOTE: If you miss the 9 July deadline, your studio will not be included on the state map. * Be available for the Australian Ceramics Open Studios (ACOS) event dates in the given year. 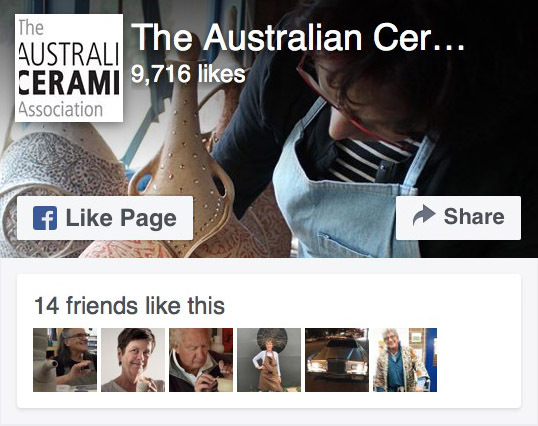 * Must hold current membership/s of The Australian Ceramics Association (TACA) at the time of the event. Find out more HERE if you are not a member of TACA. * All participating artists (or groups) must have public liability insurance with a valid Certificate of Currency, detailing cover for the dates of the ACOS event. * The Certificate of Currency must note the TACA member’s name (single person or group) and must be supplied to TACA at least one month before the event. * Note, those who have TACA Group Liability Insurance are covered for this event. * Pay an applicable Participation Fee on (or just after) submission of an EOI form. CLICK > HERE < TO SUBMIT YOUR ACOS EXPRESSION OF INTEREST. TACA has created a logo (see post header) which will be available for registered participants to use for publicity. TACA will organise national and state promotion of the event, and send you lots of great advice for local promotion and studio preparation as the event draws closer. We will be posting each participant some printed ACOS fliers (with the logo and a space for your details) and TACA postcards. State maps will be available online. Every participating artist or group will be listed on a specially designed website, www.australianceramicscommunity.com. Thank you to Claire Johnson for designing our ACOS logo.